I must admit this gets me excited as well, not only the teenagers. 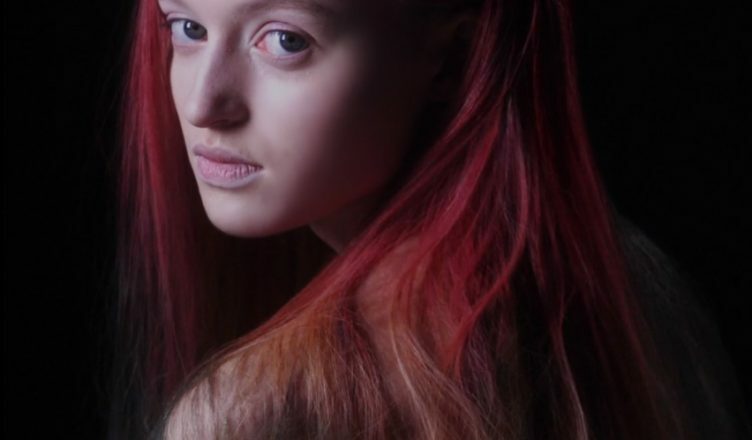 And if the timing estimated by Lauren Bowker – the scientist who invented this hair dye called Fire – is right, by the end of this year it will become market available. The best thing about this thermochromic hair dye is it doesn’t just switch from one color to a single different one, but it repeatedly transitions into a multitude of shades according to the environment. Another very handy feature is that it’s non permanent: the color fades gradually when washing. There are also multiple color range options available: from black to red, to white or to yellow, silver to powder blue and white to blue. In terms of applicability it’s ideal for those who want to change their current hair color but are yet to know which shade suits them best, like I am right now. No need for the photo simulations that look more or less loyal to reality, this dye allows you to see live which color fits you best, allowing experimentation without damaging the hair as it gets simply washed away after a few showers. “These chemicals that would normally be irritants on their own can be prevented from causing a negative effect with a process called ‘polymeric stabilization’, in which chain-like molecules (polymers) wrap around the irritant”. The dye that results will change tones when being stimulated – just like breaking down the chemical bond within the pigment. “Above a certain temperature, one of the molecule forms is more stable than the other, and so a reaction takes place producing a molecule with a slightly different absorption of light, and thus a different color… Essentially, the active part of the dye system is a complex carbon based molecule, which undergoes a reversible reaction with itself”. She then adjusted the dye to change at the desired temperature range, which is outdoor versus indoor and body’s own heat. The dye is so sensitive that it changes even if you’re blushing or you’re getting nervous. I’m not so sure though if this degree of sensitivity is fine in terms of full emotional display. The hair can now literally give you up. Next steps: the Unseen is now searching for a partner that will bring the hair dye to the market. Bowker says the product has passed the testing phase and is ready for public use, but doesn’t want to brand it as own product. Fire will most probably be licensed to a big hair-care brand that can take it to the next level.